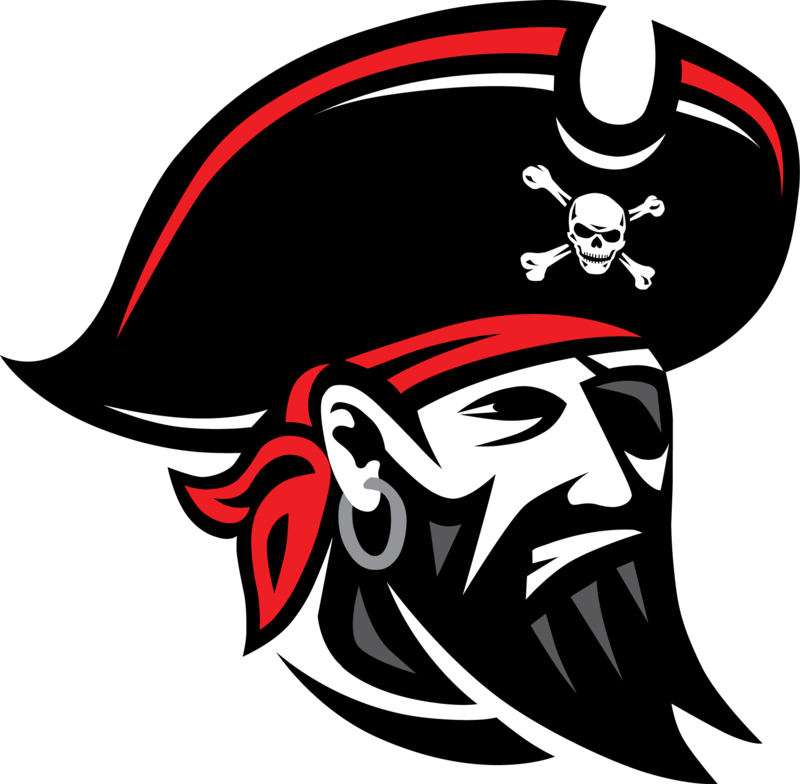 Playing their best all around team game of the season the JV Pirates beat Mason County Central 61-29. Scoring for the Pirates Fino Hernandez had 13 pts , 4 Assist and 4 Steals. Zach Bitely had 12 pts, Antonio Colon 10 pts and Braeden Carskadon had 9 pts and 10 rebs. Great win they are now 10-4 on the season. Next Game 2:00 pm Sat vs Shelby.